Ambassador (Rtd) Howard Gutman is the Managing Director of The Gutman Group. His career has spanned the public and private sectors, both sides of the Atlantic and both sides of the political aisle, from K Street, to Silicon Valley, to Wall Street, to Hollywood, then to Brussels, the heart of the European Union and NATO, and now across the globe.. Dubbed by European press as “The Ambassador Who Makes Us Love America Again “ and “the most popular ambassador ever in Belgium,” Ambassador Gutman in mid-2013 completed four years of service as the U.S. Ambassador to Belgium, the third longest serving such ambassador in over 100 years. 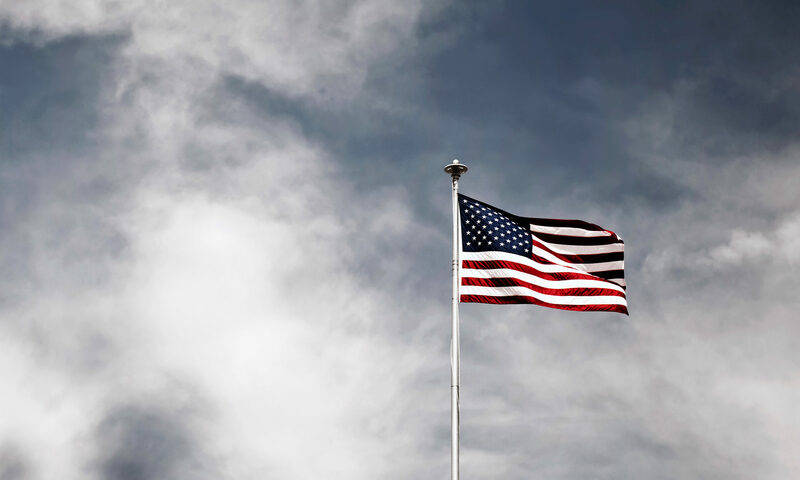 According to the May 2012 Gallup International Poll, Belgium in this period finished first in the world with the highest increase in its favorability towards U.S. leadership. Ambassador Gutman has long become one of the most well-known and admired public figures in the heart of Europe, having appeared on European television well over 100 times, ranging from Sunday news shows to late night entertainment programs to awarding the final award for “Song of the Year” on the equivalent of the Belgian Grammy awards. In May 2017, Ambassador (Rtd) Howard Gutman was presented The Grand Cross of the Order of the Crown. It is the highest medal bestowed by Belgium, and was awarded by the King on the recommendation of the Foreign Minister and presented by the Vice Prime Minister of Belgium. Ambassador (Rtd) Howard Gutman brought a rich and diverse background to both The Gutman Group and the diplomatic corps. He previously was a senior partner with the Washington D.C. law firm of Williams & Connolly LLP. Identified as one of “Washington’s Top Lawyers” by Washingtonian magazine (December 2004, December 2007) and selected to numerous “Superlawyers” and similar attorney award lists, Mr. Gutman’s areas of practice spanned the full gamut of litigation, investigation, and counseling matters. Earlier in his career, during the Reagan administration, Ambassador Gutman served as a Special Assistant to F.B.I Director William H. Webster, focusing on counter-terrorism and counter-intelligence; as a law clerk to Justice Potter Stewart (Rtd.) on the United States Supreme Court; and as a law clerk to Judge Irving L. Goldberg on the United States Court of Appeals for the Fifth Circuit. He is a 1980 graduate of Harvard Law School and a 1977 graduate of Columbia University. Ambassador Gutman has served as an adviser to a variety of candidates, including assisting in races for President, Governor, Senate, and Congress. Ambassador (Rtd) Gutman also is a widely-featured commentator and media guest. In the United States, he appears regularly on Fox News and Fox Business News (though a Democrat) speaking on such issues as American and global politics, terrorism, foreign affairs, the Holocaust, and geopolitical events. 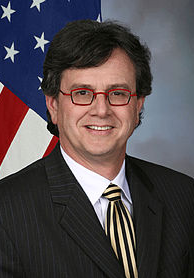 Ambassador (Rtd) Gutman is a frequent contributor to the Washington Post, Politico and Huffington Post. In Europe, Ambassador (Rtd) Howard Gutman appears regularly on Belgian television, including on the leading Flemish programs De Zevende Dag, Van Gils & Gasten, and Terzake. He was the in-studio election commentator on VTM television throughout Election night 2016, the election of Donald Trump over Hillary Clinton. Ambassador (Rtd) Howard Gutman is also a sought-after and widely-booked speaker throughout Europe and the United States, having given literally hundreds of speeches in Belgium and the United States, as well as in Denmark and the United Kingdom. A leading thinker and speaker of our time, Ambassador Gutman speaks often to business and investment gatherings, civic groups, universities, government gatherings and more. He is a member of the Board of Directors of Exmar, a publicly-traded Belgian-U.S. liquefied natural gas shipper and liquefactor, see http://www.exmar.be/en and DTH Capital, a large holder of New York apartments formed by the partnership of a large insurance company and high net worth family interests. See http://www.dthcapital.com/. In addition to being a contributor to numerous television and radio programs, Ambassador (Rtd) Gutman is also a member of the Screen Actors Guild, having appeared in several episodes of the HBO series “K Street,” playing (not surprisingly) a Washington attorney and has made other movie and media appearances, including playing Tim Robbins’ lawyer in “Noise” and a high school parent in the 2009 release of “Fame.” Ambassador Gutman is a 1977 graduate of Columbia University and a 1980 graduate from Harvard Law School. He is married to Dr. Michelle Loewinger, a dentist turned consultant, and has two grown sons.